This psychological perception test is used to successfully determine personality characteristics. 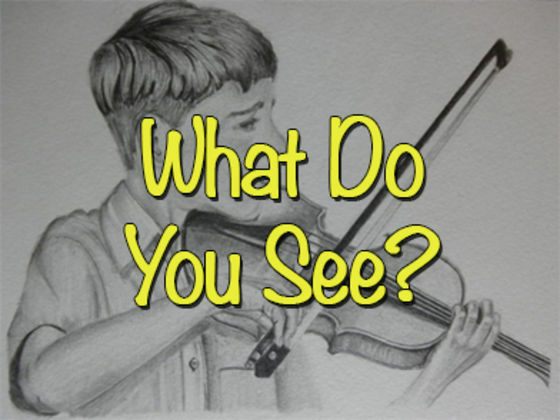 First look at the pictures and read the question, think, and then pick the closest answer to what you thought. Ready to see what’s your personality like? Let’s go! Only A Small Percentage Of The Population Have 20/20 Contrast Vision, Do You? Which Hallucinogenic Would You Be? Can We Guess Your Middle Initial?